(26 cm), xxxiii (1), 586 pp., frontispiece,  p. of plates. 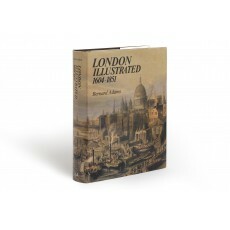 Publisher’s brown cloth, pictorial dust jacket. - Lists 8250 plates in over 230 books and print sets covering central London, published between 1604 (William Kip’s seven engravings of triumphal arches erected for the entry of James I into the City) and the Great Exhibition of 1851. The books are listed in chronological order, with notes on artists and engravers, plate measurements, and other bibliographical details. 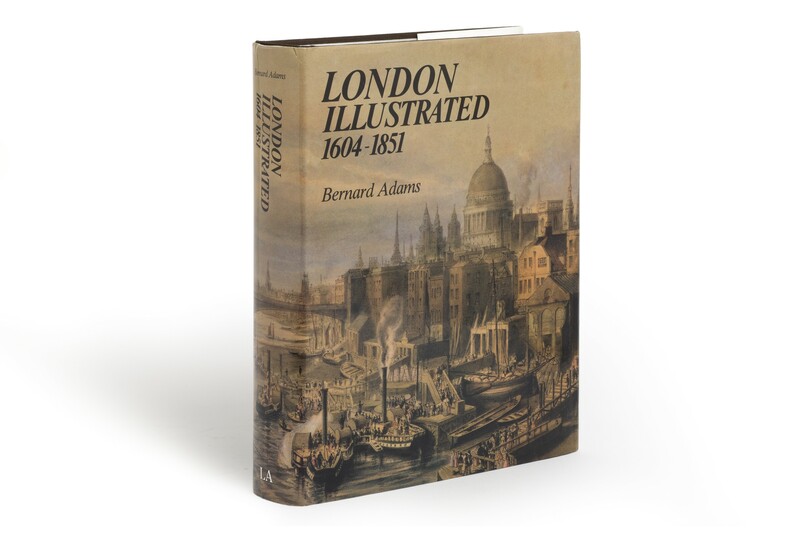 “Mr Adams has produced a book that is indispensable, on a subject of wide general interest, and, equally important, a volume that is extremely readable” (from a review by David McKitterick, in The Book Collector, Winter 1983, pp.491-493). Edition limited to 1000 copies. ¶ Fine, unmarked copy.